≧◠◡◠≦ Hello! Let us continue with this AWESOME European makeup items shall we? 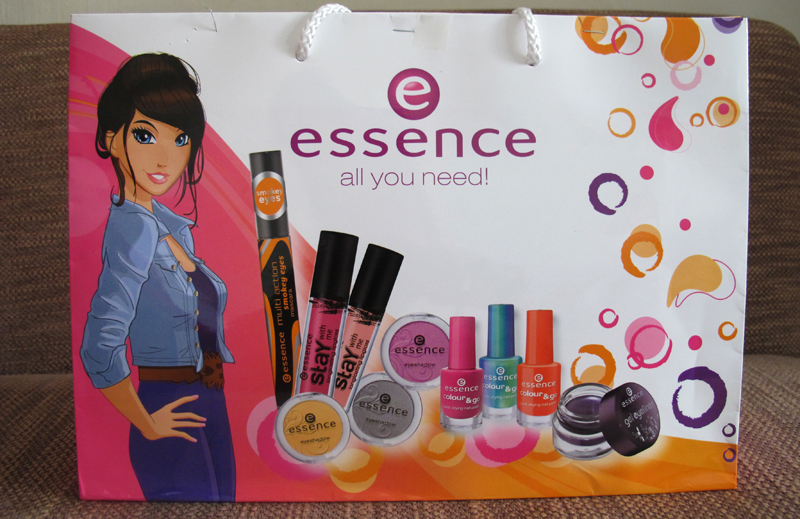 All Essence products are manufactured & made in EUROPE to ensure FINEST quality! 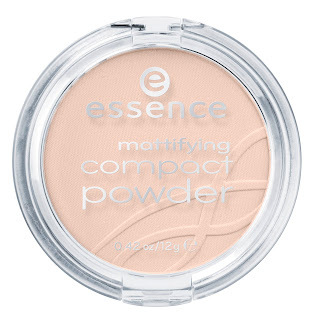 As the name of the product has clearly indicated - this compact powder helps to mattify and helps to diminish any skin perfections! ❣ NEW ARRIVALS! 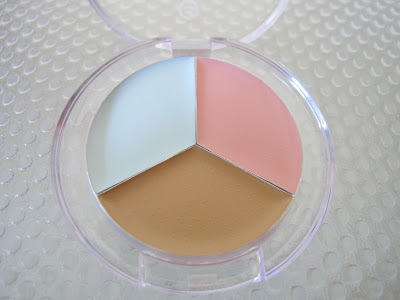 There will be 3 NEW shades arriving to Singapore this March, one of them is transparent & suitable for all skin tones! 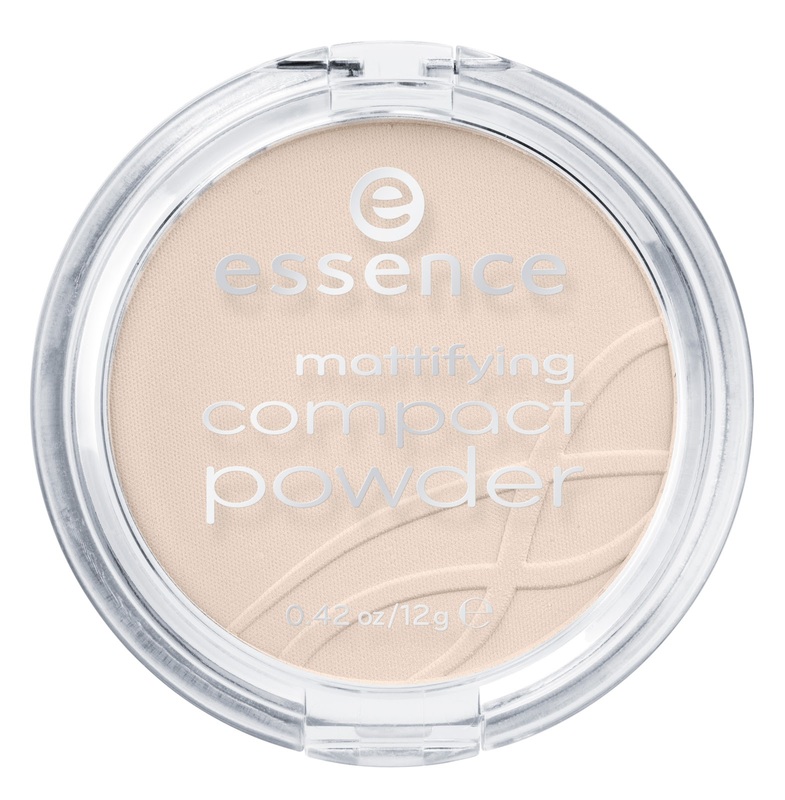 This powder works well to set my foundation & concealer, leaving the overall complexion matt BUT not flat whole day (8-hour)! As I have combination skin, this powder also helps to keep my T-zone area shine-free and looking good (not oxidised/1 shade darker) throughout the day. 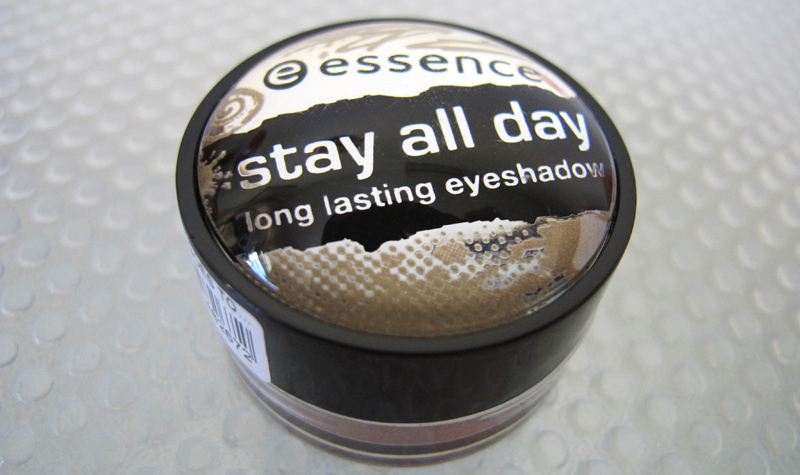 Suitable for oily, combination skin as this powder will not oxidise and create 1 shade darker throughout the day! Pink undertones babes will be delighted to know that this foundation has MORE SPECIAL ingredients formulated to keep unwanted shine & sebum away and ensure a healthy matt complexion whole day long! Furthermore, Vitamin E is also included into the formula as well to help protect the face/neck against free radicals. Dermatologically tested. 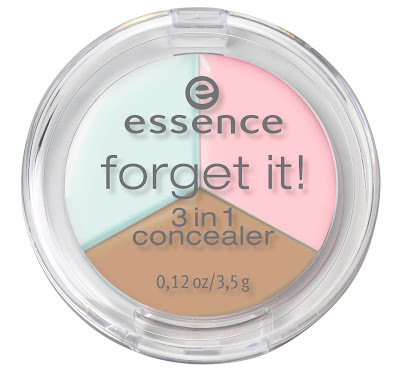 This will compliment very well for ladies with Pink-undertones (unfortunately I'm towards the Yellow-undertone). Most Asians are Yellow-undertones and if you are same as me, I will suggest to dap the foundation onto the cheek bones ONLY for an effortless radiant effect. Unfortunately, this is not my shade colour - BUT to try out the quality, I'd used the mousse and contoured my jaw-line and bridge of my nose! LOL! 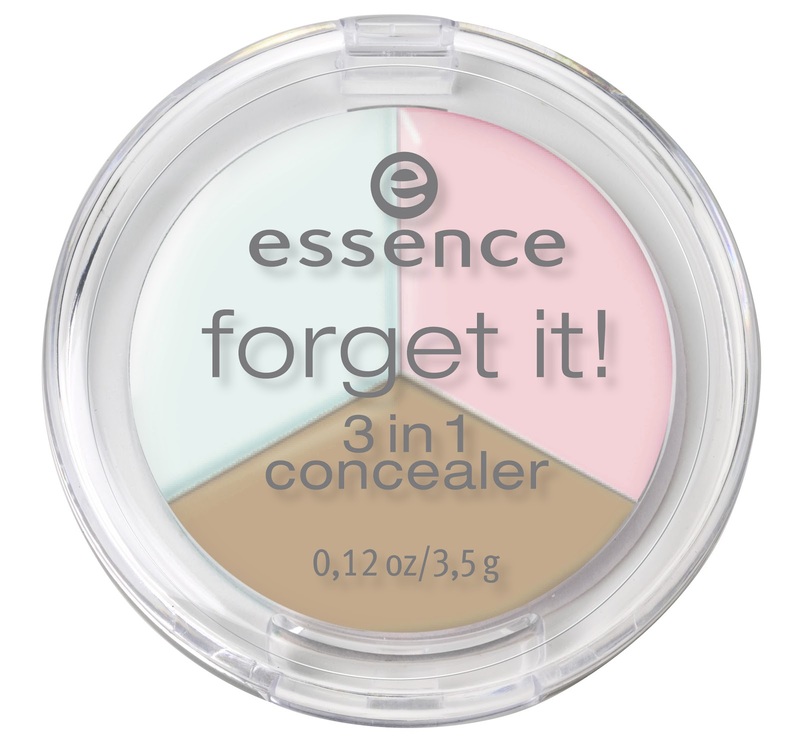 #Tip: If you have gotten the wrong foundation shade of your overall skin colour, FRET NOT. This palette is only available in 1 shade and the green & pink work fine for me. However, i do find the yellow is a shade darker than my skin tone, thus I will use my own concealer to conceal my blemishes. 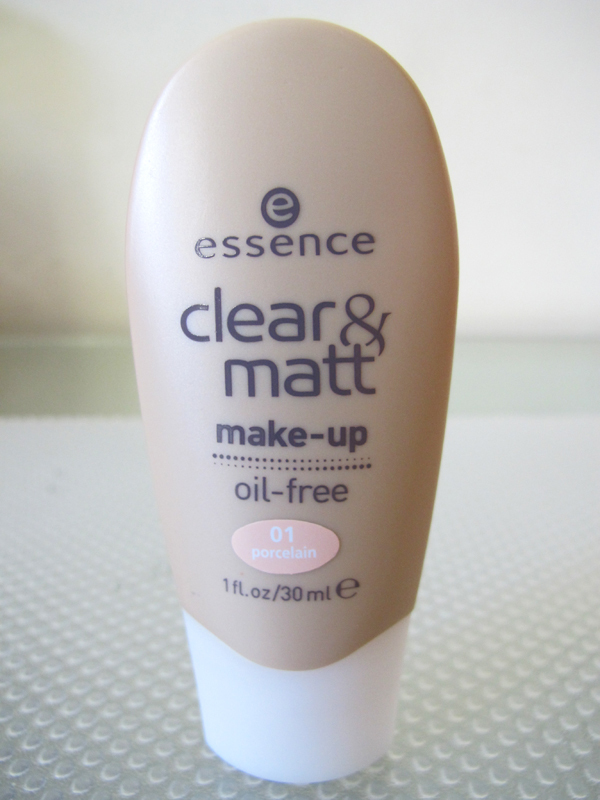 This is described as the perfect companion for a healthy complexion! 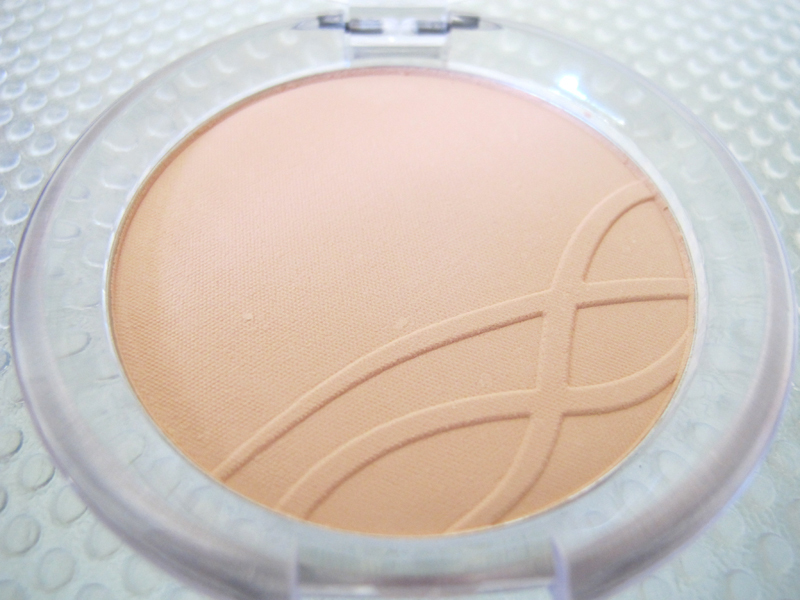 With the new silky-soft rouge, One can set natural-looking gorgeous highlight on the cheeks! 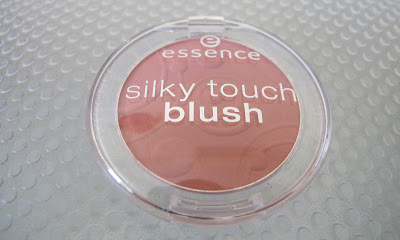 This blusher is indeed PIGMENTED and super worthy for money! Pigmentation can be on par with MAC, Burberry & Chanel! No joke! And for only S$5.40, quality is indeed exceeded my expectation and the colour stay on until I decided to wash it off after 8-hour! 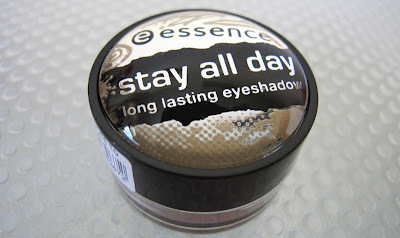 ≧⁰,⁰≦ By now, you guys should know that I'm an indeed eyeshadow girl and will experiment tonnes of colours to play around on my mono eyelids - creating bigger looking eyes with colours instead of oh-so-boring-thick-black-eyeliner-only makeup. -__________-"
These eyeshadows guaranteed (indeed!) a colourful start to the new year with their expressive colours and high pigmentation! They also available in shimmer/ matt/ metallic/ holographic/ velvet texture which very much reminded of MAC huge texture variety. A very tempting choice for consumers who love the MAC idea but not willingly to spend S$28 on a mono eyeshadow. Your prayers have been answered. LOL! 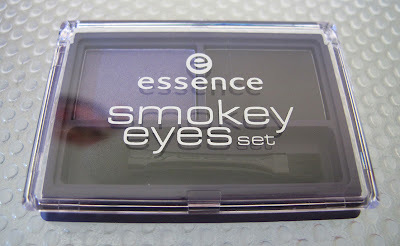 To be honest, I'd already own more than 10 mono eyeshadows before Essence sent me theirs. LOL! This is how much I LOVE their eye colours!!! Beside the pricing factor (Mother of Love - it's only freaking S$3.50!!! ), what amazes me is the colour pigmentation. I will definitely not be entertained (or spend my money) if the colour pigmentation is bad/poor/horrible. BUT the colours are superly pigmented!!! And the quality goes for their other eyeshadow palettes as well! AWESOME JOB ESSENCE! 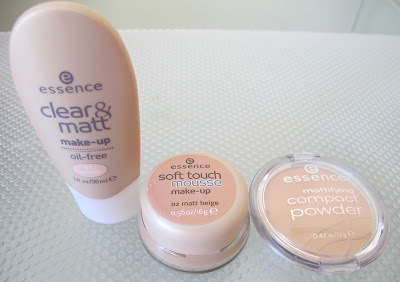 Finally, a good pigmentation + generous amount + super affordable cosmetics has hit SG! Praise the Lord!!! 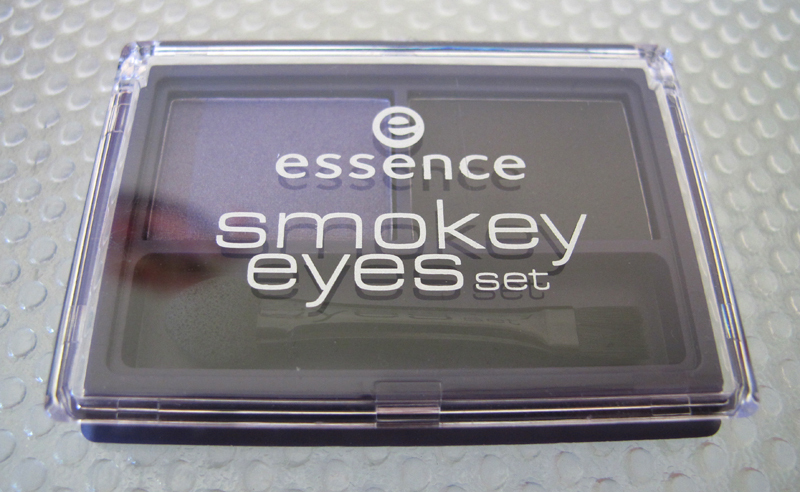 Who say smokey eyes are only suitable for night-time/parties/events? Oh yes we can apply during daytime/work too! Especially mono/hooded eyelids! Whats more - there's a step-by-step makeup guide to help you achieve this look with ease! There's a cream eyeliner (right), powder eyeshadow (left) and a double-ended applicator (brush & smudger) for precise application for the ultimate smoke eye look! 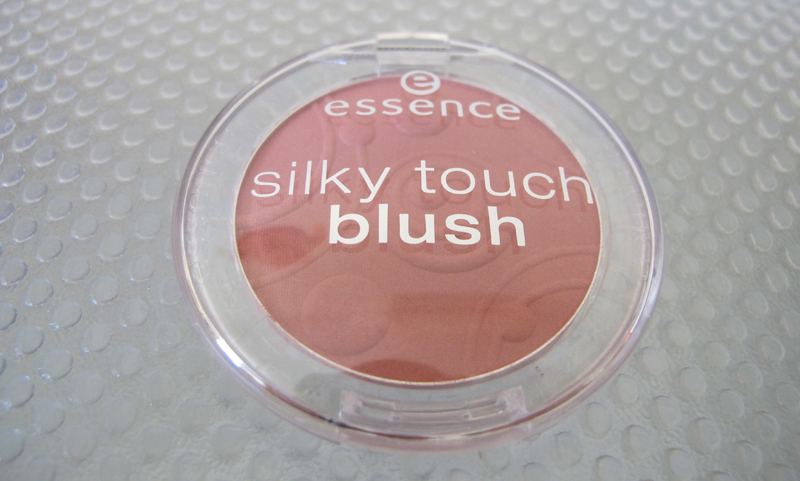 This highly pigmented cream colours give your eye makeup a seductive look with metallic effects. 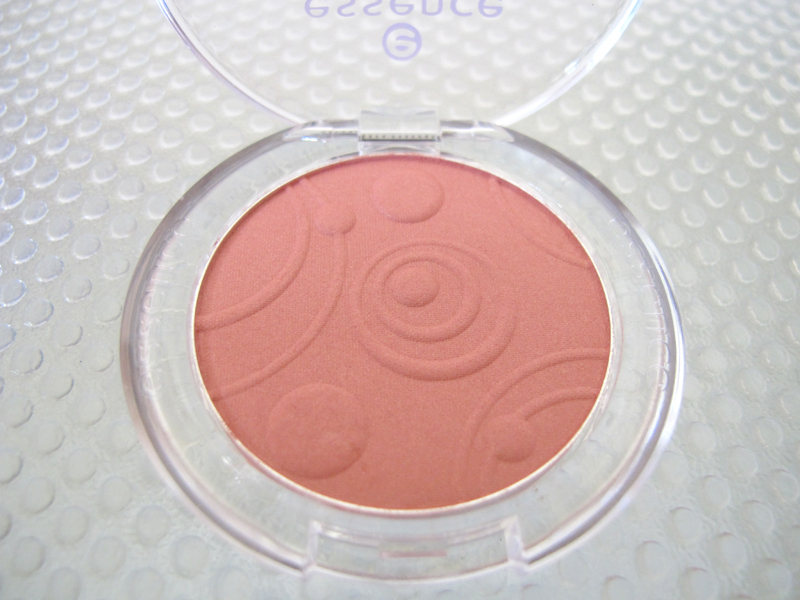 The creamy texture offers excellent colour and won't crease off from your eyelids! I LOVE the highly Gold pigments on this eyeshadow! Just a gentle swipe and the gold instantly appear on my eyelids without any 2nd application! Cool! For me, I always top up the cream shadow with powder to set the overall colour and yes, it does NOT budge/ crease off from my oily eyelids (that's why I alway use UDPP to prep my eyelids) without the help of any primer!!! 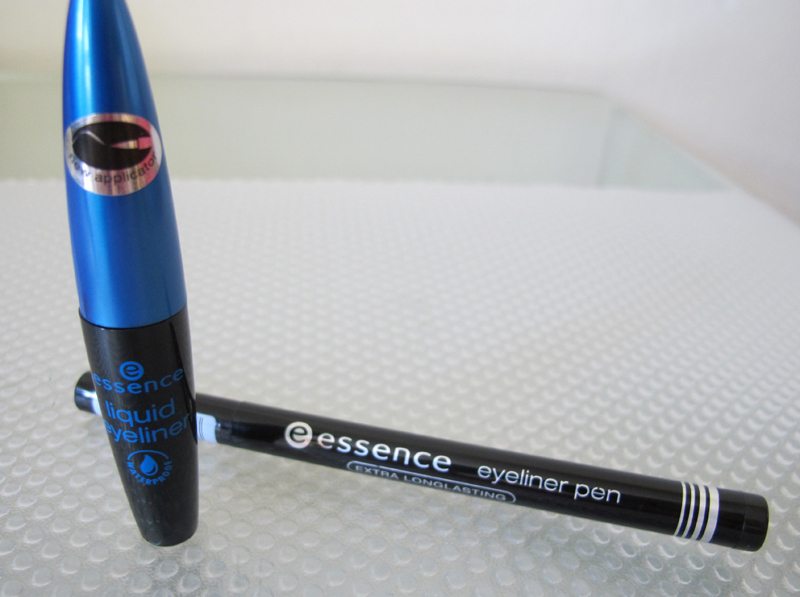 This eyeliner comes along with original Japanese ink ensures an absolutely accurrate line. Ideal for on the go. This eyeliner is indeed Jet-black (not like those charcoal black or greyish black found among other drugstore brand) and the firm felt-tip did give an accurate line - meaning the felt-tip will not spread itself upon touching the eyelids, giving a firm, fine line while drawing. 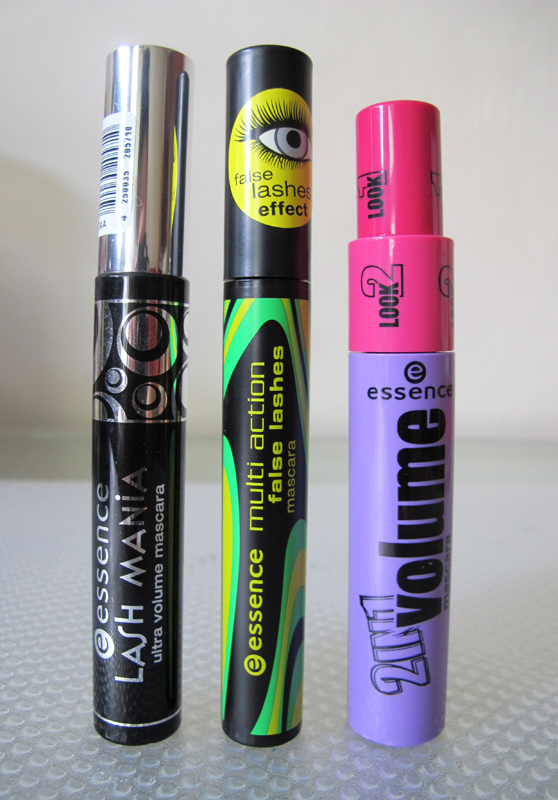 This liquid eyeliner ensures fast-drying and long lasting results! All thanks to the innovative flock applicator, application is particularly accurate and easy! 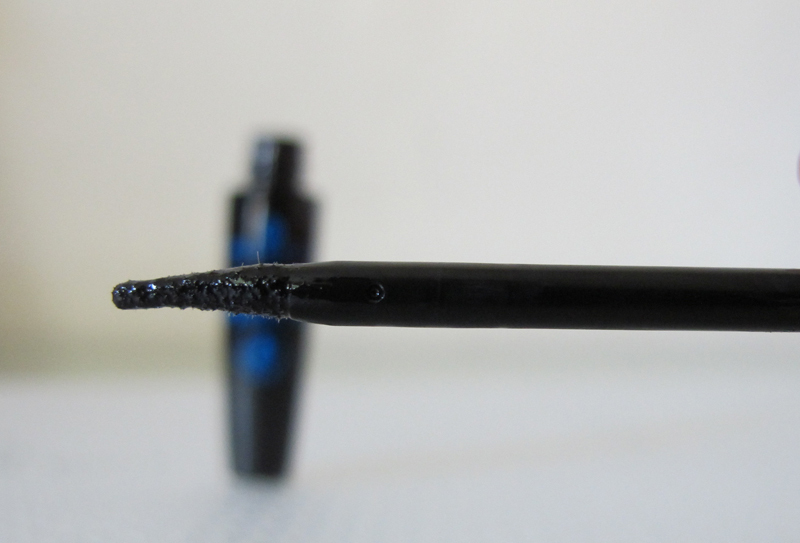 Same as the above eyeliner, this eyeliner is also indeed Jet-black (not like those charcoal black or greyish black found among other drugstore brand) and the firm felt-tip did give an accurate line - meaning the felt-tip will not spread itself upon touching the eyelids, giving a firm line while drawing. However, you may wish to consider getting the latter if you are looking for a finer-tip eyeliner as shown above, the felt-tip is defnitely bigger than the Eyeliner Pen. The ultimate lash-wonder for breathtaking eyes; the extra large brush (shown above) provides even MORE volume. Opthalmalogically tested. 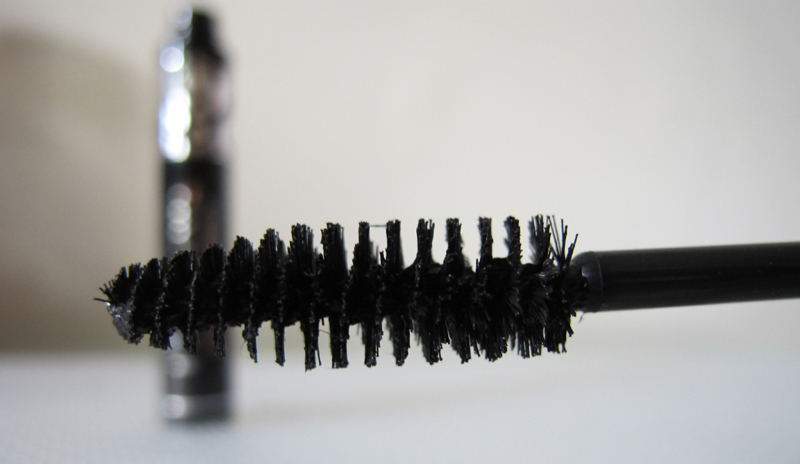 One-for-All: this multi-talented mascara provides volume and length for beautiful sweeping lashes! So now, One can easily achieve false lash effect on the go! An absolute must-have for parties or everyday use. My FAVOURITE among the three! 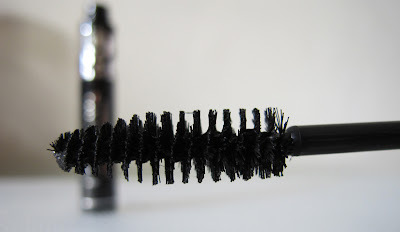 It really elongate and added subtle volume on my lashes! Quality can be on par with Benefit They're Real! 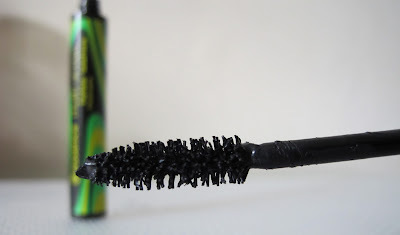 Mascara - just that Benfit comes in a dryer format which will work well on fine lashes. As for 2-in-1 Volume Mascara, you can CHOOSE the thickness you want!!! Look 1 is for defined volume - suitable for everyday wear. Look 2 is for a spectacular XXL-volume - suitable for parties/events/ dramatic eye look! Pick your choice ladies! All in a bottle as well! Very worth it! 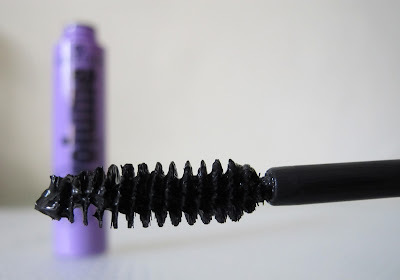 There's NOT much mascara in the market (except MAC) that offers 2 type of volumizing effect in 1 bottle itself! And all for S$7.20?! Ladies, I don't know what's stopping you from purchasing this bottle of wonders!!! Soft, seductive and unbelievable creamy and with its latest colour coding packaging, now finding your perfect lip colour to match up the overall makeup look & outfit will be like a breeze! We all know its very fustrating and time consuming when you need to find the perfect lip colour by opening the lipstick cover, swirl it up and and see if thats the colour you want to match your look/outfit. Unless you have well-memorized the lipstick names & colours, if not, WHO the heck will recognise the colour by names only?! HAHA! Aside from their latest colour coding packaging, the middle section is also transparent so that you can see the lipstick colour at one glance while browsing your lip colour. 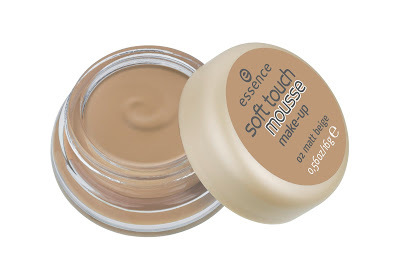 Texture wise, it's more towards gentle shimmer and colour is quite sheer but still visible on 1 application. Buildable colour if you want to have a strong emphasision on your lips. Sweet scent as well! :D I like! LOL! 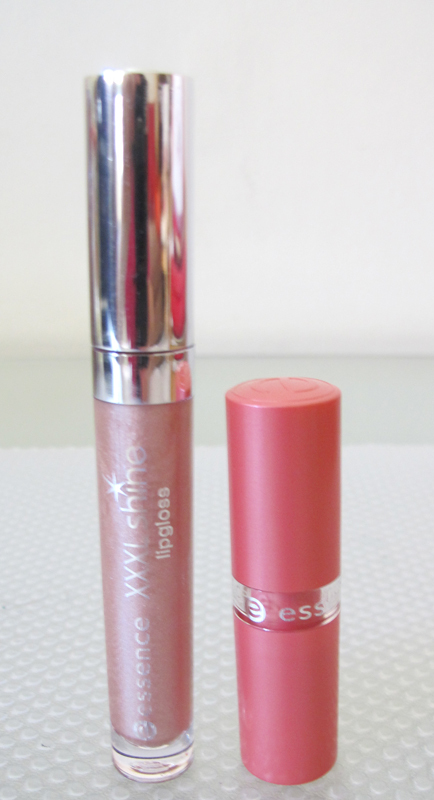 Overall the quality is slightly above average in comparision with other drugstore lip products. 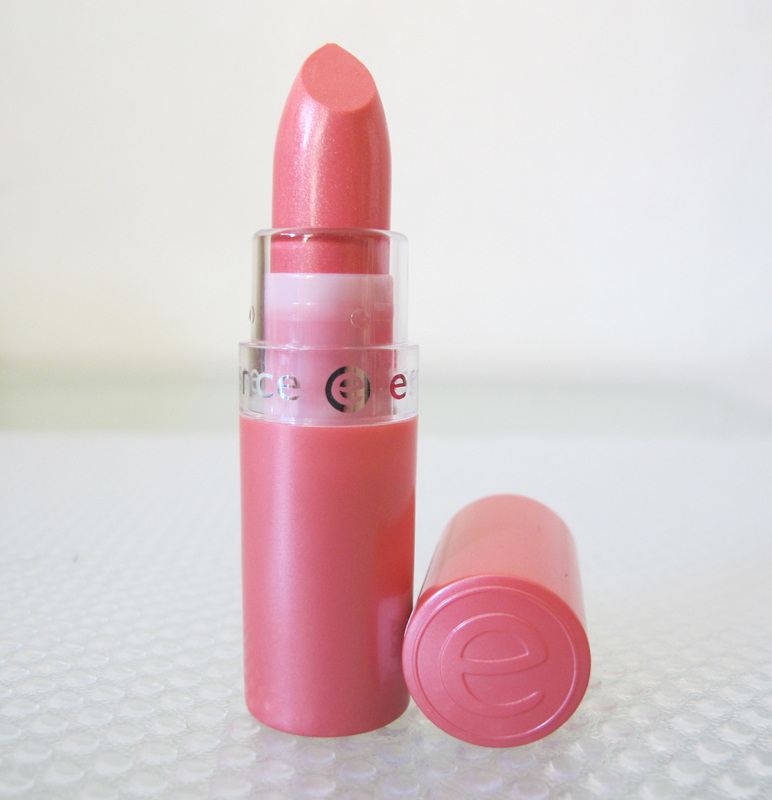 Forumlated with Vitamin E and panthenol ingredients, it's time to protect and glam up your lips this new year! ❣ NEW ARRIVALS! A cool Silver shade will be joining the shiny glossy family in March! So DO take note ladies! Don't miss it! 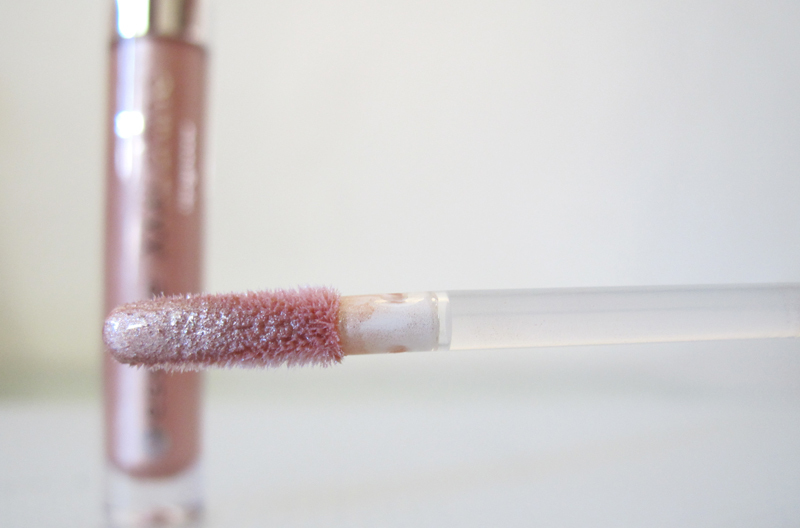 I LOVE this lipgloss! Normally, I'm not a lippie person but this extra long and pointed applicator make the application more precise on my cupid bows and the outer corners! BEST of all, it has a NICE FRUITY scent!!! :Þ I love how it smell & tasted (fruity) too! LOL! 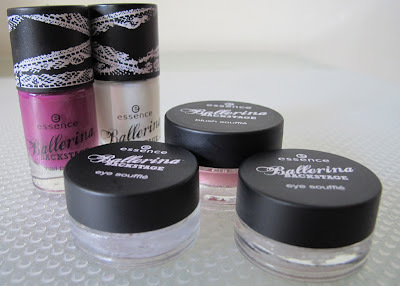 CHECK OUT MY PREVIOUS POST ABOUT BALLERINA BACKSTAGE COLLECTION!! Click on the picture to view my reviews on them! TRY OUT THE ITEMS YOURSELF AT TAKA OR LUCKY PLAZA WATSONS NOW!!! Besides try is FREE. Witness for yourself babes! Have Fun XOXO! ✓Product swatches & A simple makeup tutorial will be up soon!! ✓All the products featured above were kindly given by Essence BUT this is NOT a paid advertorial.